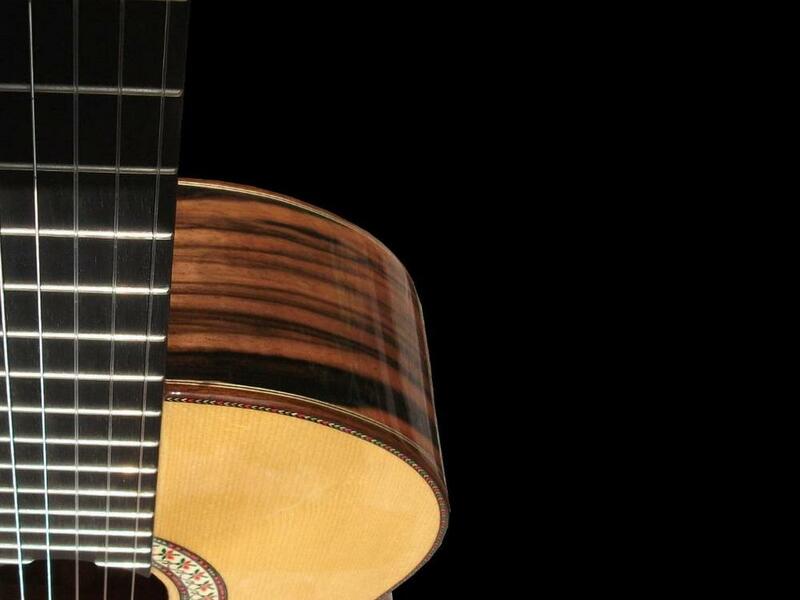 The guitar is a wonderfully versatile instrument, lending itself to a huge variety of styles. I currently have students learning music as diverse as 16th century lute pieces, through Celtic fingerstyle, to 21st century heavy rock. 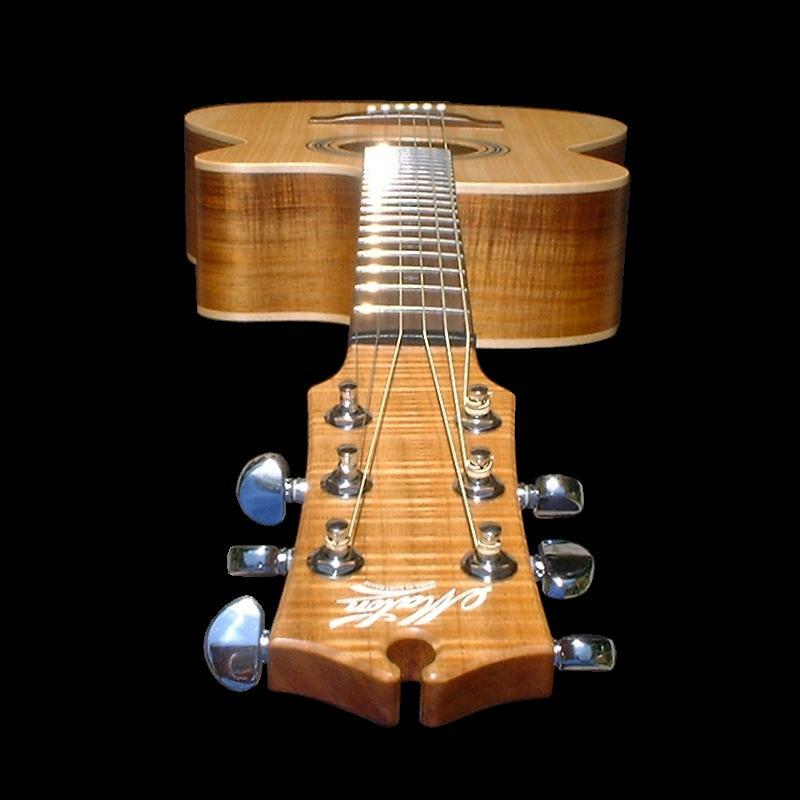 Playing an instrument is both fun and highly therapeutic and the guitar is one of only a few truly solo instruments, capable of producing a complex piece of music unaccompanied, as well as being completely at home in a band. With over 20 years' teaching experience, both as a private tutor and in schools, I can offer one-to-one tuition, either from my home in Ash Vale or the comfort of your own home (West Surrey/North Hampshire area). Areas covered include Ash Vale, Frimley, Farnborough, Aldershot, Fleet and Farnham. My students vary from complete beginners to advanced players and ages have varied from 8 to over 80, although I now only take on students from late teens onwards. For students wishing to study for exams, I teach the Trinity Guildhall classical and Rockschool syllabuses and my students have a 100% pass rate. Lessons are structured around the individual student, with the emphasis firmly on the enjoyment of playing an instrument and the pleasure of being able to express oneself through music. 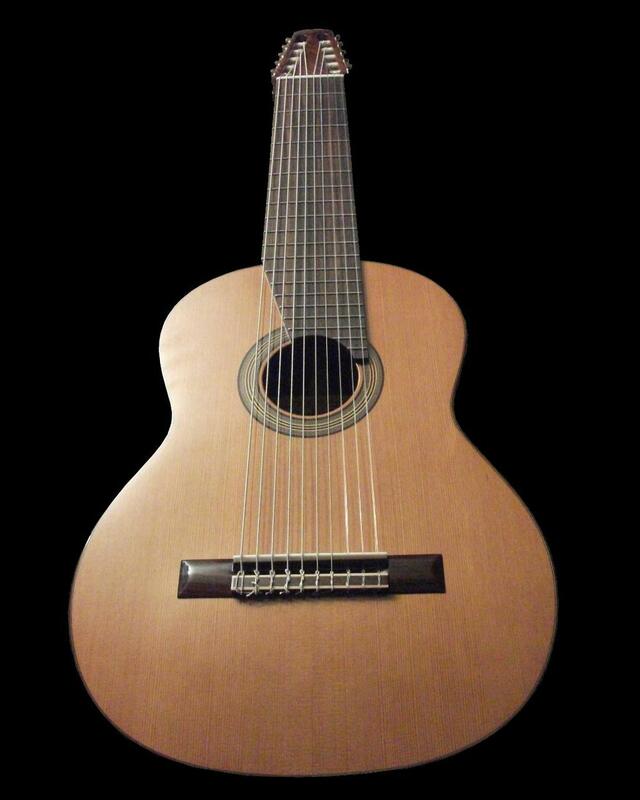 With beginners, I recommend starting with a nylon string (classical) guitar, as it is much easier on the fingers, using the Trinity syllabus in order to gain the necessary technical skills and techniques. This method ensures an excellent musical grounding for either continuing with the classical syllabus, or switching to the electric guitar and the Rockschool syllabus. Of course, exams are not for everyone - I also have a number of students for whom lessons are tailored around learning particular music or musical styles. This method generally suits those who already have some playing experience and a grasp of basic music theory and technique. Lessons are usually 1 hour and either weekly or fortnightly, depending upon availability of spaces. I can also accommodate occasional lessons on an ad hoc basis, if preferable. I have enhanced CRB certification. My rates are £27 for lessons at my home. Alternatively, I'm happy to travel to you. If I have other lessons in your area on the same day, the rate is £30. If I do not have other lessons in the area, I charge £34 to cover the extra time and fuel (within a 7 mile radius of Ash Vale, Surrey). If you have any questions, or wish to discuss booking lessons, please initially contact me by email via the contact page. Thank you for visiting and I look forward to hearing from you.